There’s a lot of focus on Facebook and LinkedIn right now as the two services continue to become more mobile, but there’s another company that is quickly capturing the attention of consumers on the small screen: YouTube. According to Google, mobile now makes up nearly half (40 percent) of the video service’s traffic compared to 25 percent last year. 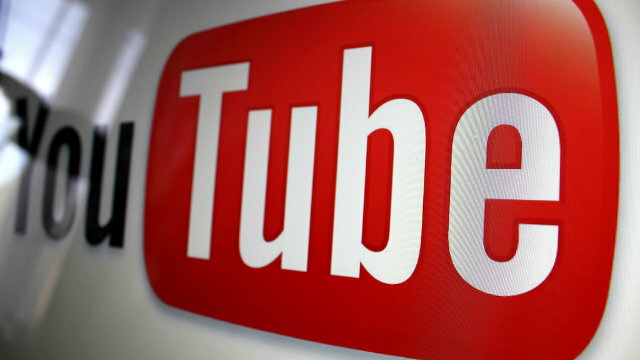 In 2011, just six percent of YouTube traffic came from mobile. The company confirmed that mobile traffic includes both phones and tablets, though details breaking down the difference between device types weren’t released. While this is good news for content creators, it’s also a bit worrisome for advertisers. Currently there are several different ways to purchase ads on a YouTube webpage, but only one way on a YouTube app — a skippable TrueView ad that people can turn off. This results in fewer ad dollars per mobile view. If YouTube wants to continue climbing the mobile charts, it’ll have to rethink its advertising options. Social giant Facebook created an impressive mobile user base and didn’t sacrifice advertising in the process. In fact, mobile News Feed ads are outperforming some of its desktop counterparts. YouTube’s latest mobile news includes plans to support offline viewing. This update will enable viewers to add videos to their device for a short period of time when an internet connection isn’t available. It’s also a reminder for content creators to upload compelling videos that people will want to tune into regularly — not just when they’re connected to Wi-Fi. Earlier this year, YouTube launched multi-tasking for iOS and Android, allowing people to minimize videos but keep audio playing while they search and browse for more videos to watch. This is especially beneficial for music videos, tutorials, and interviews. As the video service continues to shift to mobile, you’ll want to make sure your videos are optimized for the smaller screen. This means using attractive screen captures, compelling content, and mobile-friendly calls to action.